A huge thank you to Alpha Epsilon Delta (AED), a pre-medical honors society on UW-Madison campus. 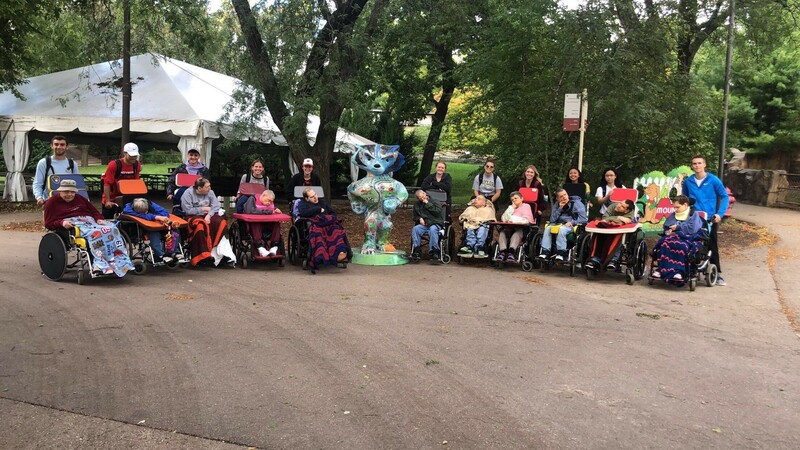 MTILP, Inc. was able to take an entire bus full of our clients to the zoo since 11 volunteers turned out on Friday, September 21st! Thank you to the leader Katie for getting such a large group to volunteer and to all the lovely student volunteers! Everyone had a great time!